Taking a family vacation, especially one that requires flying with kids can get expensive. However, it does not have to be expensive. After having kids, traveling does not have to end. Thanks to airlines like Frontier, and their Kids Fly Free program, many families will be able to travel a lot more this year. How Does The “Kids Fly Free On Frontier Airlines” Deal Work? 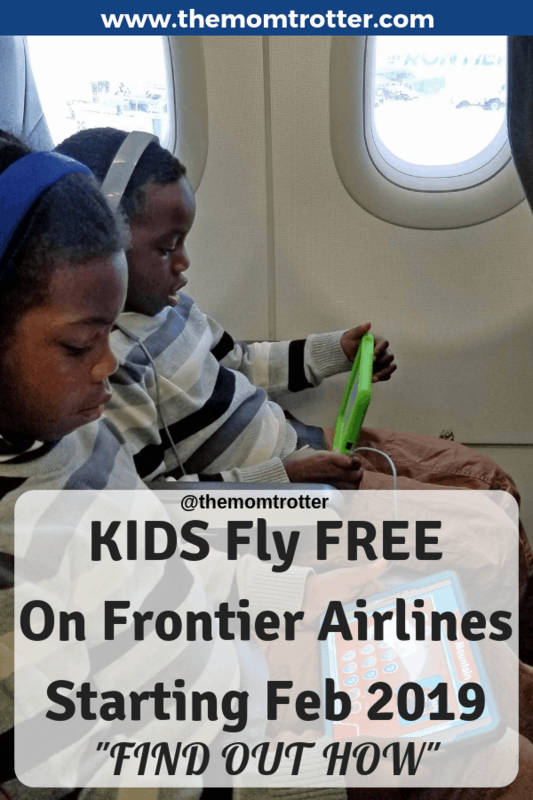 How Do I Book “Kids Fly Free on Frontier Airline” Flights? 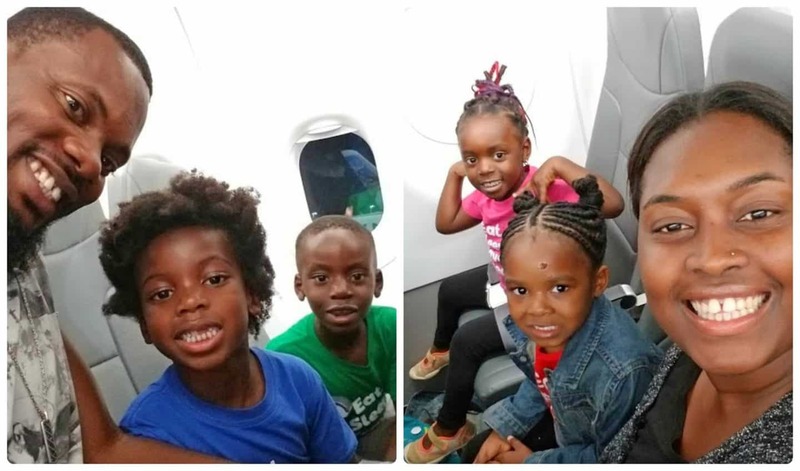 Our family travels often, and my number one recommendation for other families is to “fly to wherever is cheap.” That is our motto, and the only way we have been able to travel this much. We also don’t have an airline preference and typically choose the cheapest tickets we can find. For more tips on “flying wherever is cheap”, read these posts below. Each child must be under 15 years of age – Amazing! You have to be a Discount Den member, which costs $59.99 for a year membership. With this Discount Den membership, you can get even cheaper prices as well as purchase up to 6 tickets under your membership as long as you are on the same flight. PS: This is an investment that is worth it, as the Discount Den flights are generally at least $5 cheaper than regular flights. Sometimes even up to $40 cheaper. This means that even if you take only one flight on Frontier, the Discount Den membership will pay for itself. 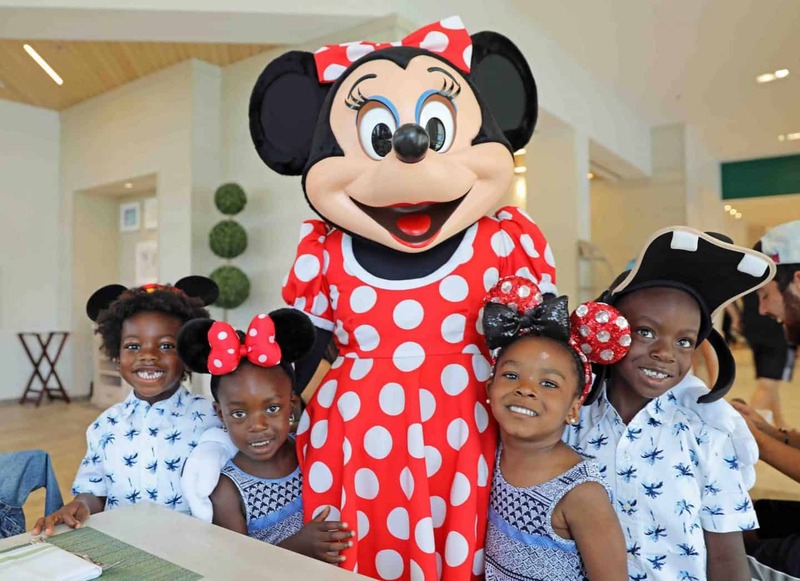 Most flights that offer the kids fly free on Frontier Airlines are on Tuesdays and Wednesdays. When it comes to budget travel, one has to be flexible. So, if you need to take the kids out of school for a few days to offer them a long-lasting travel experience, don’t feel bad. My kids are homeschooled which makes things easier, however if they were in school, I wouldn’t mind them missing a few days. Use the month option to search for what day has cheapest flights in the month. Although I love using Skyscanner Flights to book all my travel, for this deal to work you have to purchase directly from the Frontier website. More dates will be announced by Frontier as time goes on. One of the best flight deals I have gotten was $14 one way tickets from Las Vegas to Orlando. My husband and I took all 4 kids and we had an absolute blast. I was looking for how to spend the weekend with my family when $20 one way tickets from Los Angeles to Denver popped up. 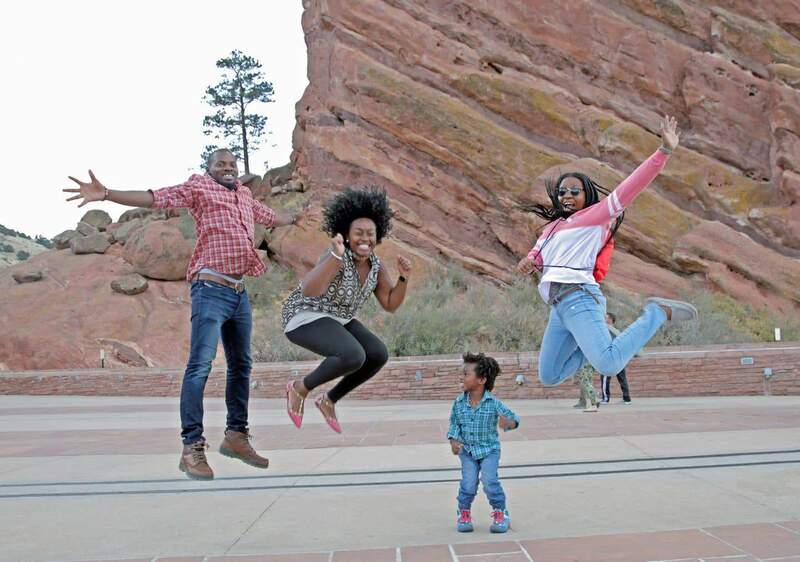 We had so much fun exploring Denver as a family. 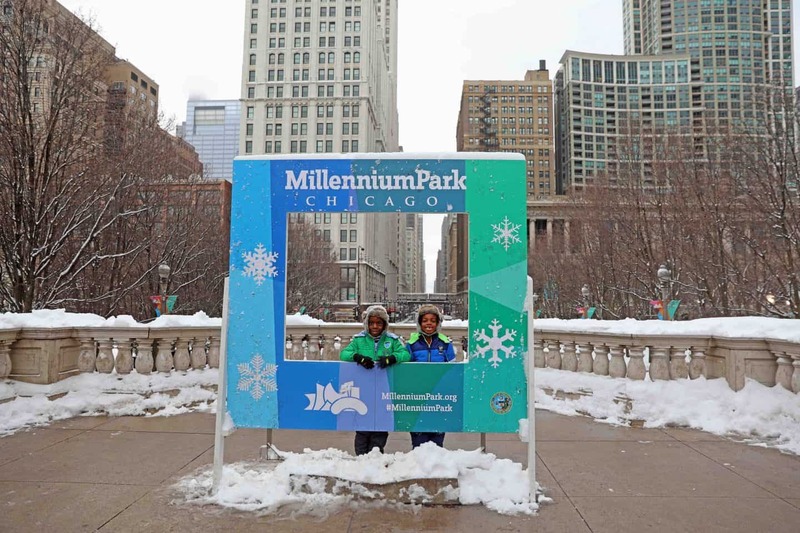 Just a few weeks ago I was browsing Skyscanner Flights to find cheap airfare, and I came across $20 fares from Palm Springs to Chicago. I immediately took advantage of that deal and purchased our tickets. A few days later off we were to Chicago. Frontier flies to several domestic locations as well as Canada also. Pack light: you have to pay to check in a bag, so if you can pack light, the better. We usually travel with a backpack and have never paid extra for luggage. Seats are not included in the price of the ticket: it cost extra to reserve seats, however you don’t have to pay to reserve seats. I have never paid for seats and we’ve always gotten seats next to each other. Food: Frontier airlines does not offer any free snacks, food or drinks on their flights. You have to pay for everything. So, make sure to pack enough for your kids to eat. Take a water bottle and fill it up at the airport and you’re good to go. On our most recent flight, the Frontier Airline pilots were nice enough to give the boys a mini flight lesson. As you can see, flying with kids does not have to cost an arm and a let. Get on Frontier right away and book your next vacation! Previous Post 30 Children’s Books That Teach Kids About Martin Luther King Jr.